Extinction occurs when there is no more individuals of the species left. This may seem harsh, but actually 99.99% of all species which lived on earth are now extinct. 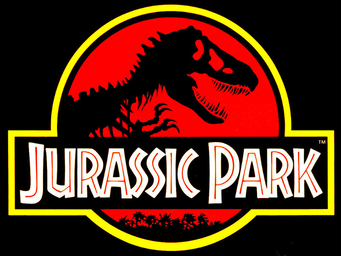 An extinct species is gone forever, however some scientists hope to bring back some species through genetic engineering. Environmental changes (disease, predators, climate and competition) can causes extinction of a species. If the organisms can’t adapt to the new changes then they will be unable to compete and die. The meteorite that smashed the earth was 10 km-wide. The impact caused forest fires, Tsunamis several kilometres high and an impact winter (the dust blocked out the sun for months or years). 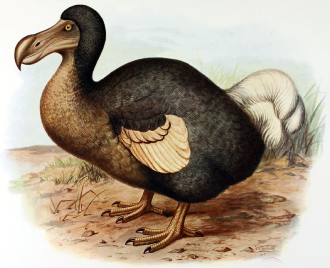 The Dodo is a good example of how human competition caused the extinction on an animal. It was a slow, flightless, fearless bird which became extinct in the 17th century. Humans disturbed their habitats and introduced new species, like dogs. Since it wasn’t afraid of humans and slow, it only took 100 years after its discovery to become extinct. Endangered species are groups which are extremely close to extinction. Currently the panda and gorilla are on the endangered species list. The Quagga is a type of zebra, which became extinct in 1883. The problem is, when a species population become so low, their genetic diversity is significantly reduced. This means they are more susceptible to diseases and biological issues. Keep diversity in plants is also very important. 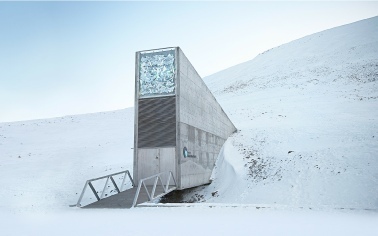 Deep inside a mountain on a remote island in the Svalbard archipelago lies the global seed vault. This vault holds the largest collection of seeds in the world. 1. Research an animal which has become extinct. Start by getting a picture of the animal. Be careful on the image that you get, the older the animal is, the more unsure we are of what exactly it looked like. Place the image in the centre of the poster. You can draw it or print an image out. 2. Explain what the habitat it lived in. 4. List 3 competitors of the animal and explain what they where in competition for. 5. Link its structural features to the environment, lifestyle and Diet. I.e. it has sharp teeth because it was a carnivore and had to tear into its prey. It had blunt teeth, because it was a herbivore and it had to grind and cut leaves off the branch. 9. Explain why this animal is now extinct.